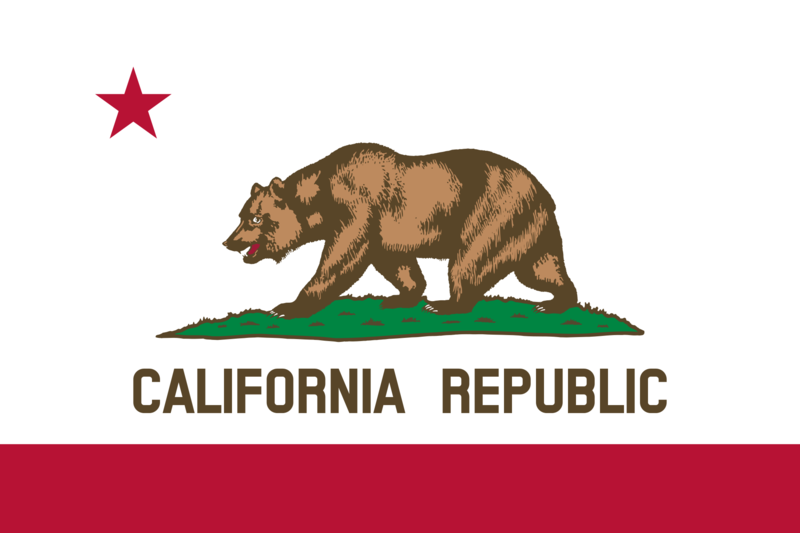 California Collection Licensing: California does not require collection companies to be licensed as a collection company. Collection companies must still comply with federal, state and local collection laws. Other licenses or permits may be required depending on the nature of each particular business. Collection agencies generally do not require licences to collect accounts in California. With certain limited exceptions, a California certificate of authority is required if a company does business in the state of California regardless of where the company is located. No fees or bonds are required for collection agencies in California. The cost of a certificate of authority in California is $100.